This is a multiple-article series of tutorials on how to develop a Model-View-Controller Component for Joomla! Version 4x. You can navigate the articles in this series by using the navigation drop down menu. Begin with the Introduction, and navigate the articles in this series by using the navigation button at the bottom or the box to the right (Articles in this series). Let's start with the introduction. If you are new to Joomla!, please read Absolute Basics of How a Component Functions. You need Joomla! 4.x for this tutorial (as of writing currently Joomla! 4.0.0-alpha7-dev). You can download Joomla! 4 at GitHub, on the Developer website or you can create a free website at https://launch.joomla.org. This tutorial will explain how to go about creating a simple component. 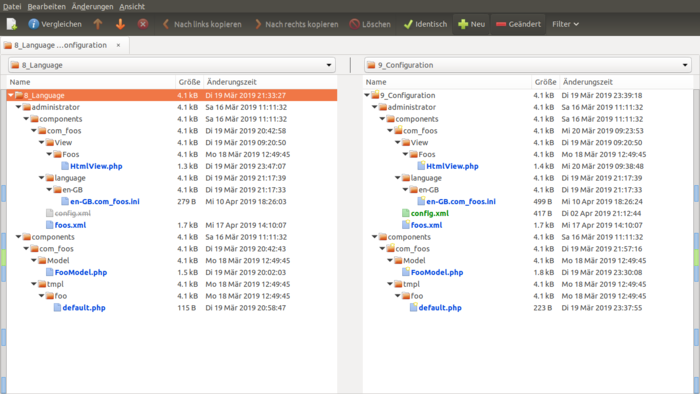 Through this tutorial you will learn the basic file structure of a Joomlaǃ 4 component. This basic structure can then be expanded to produce more complex modules. 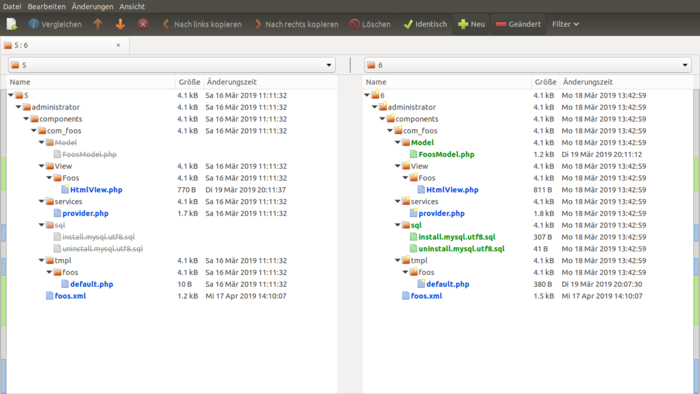 mod_foo.php - This file is the main entry point for the module. 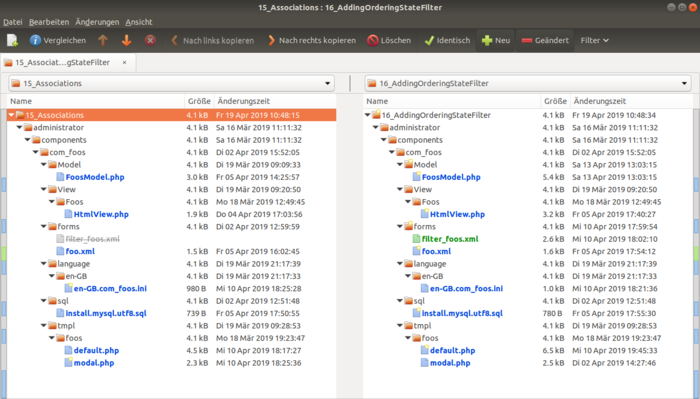 It will perform any necessary initialization routines, call helper routines to collect any necessary data, and include the template which will display the module output. 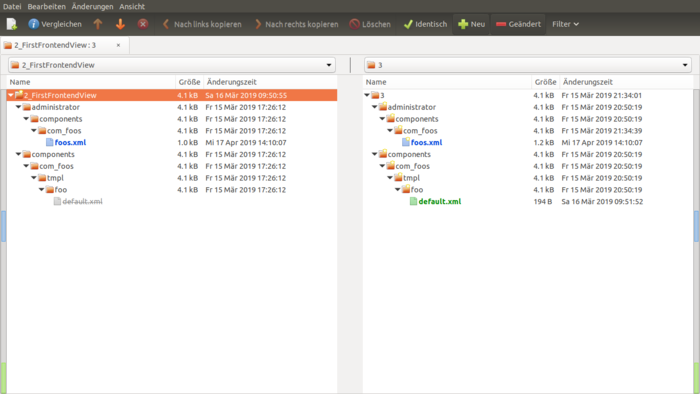 mod_foo.xml - This file contains information about the module. 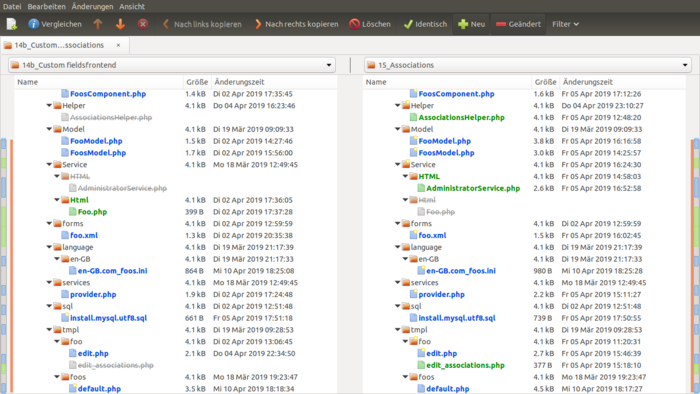 It defines the files that need to be installed by the Joomla! 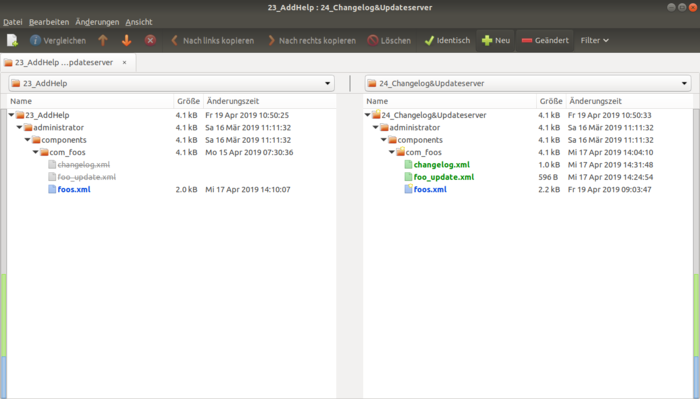 installer and specifies configuration parameters for the module. 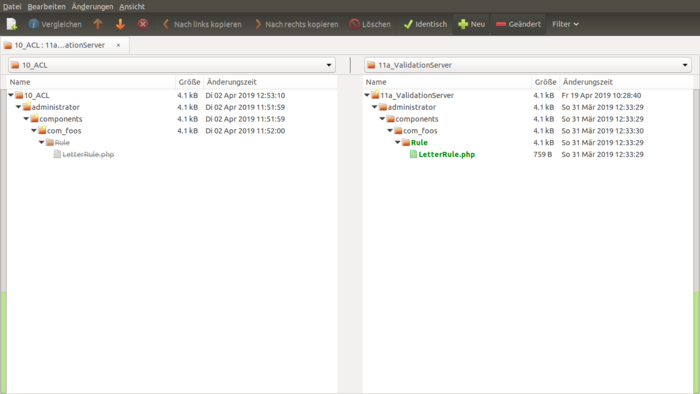 tmpl/default.php - This is the module template. 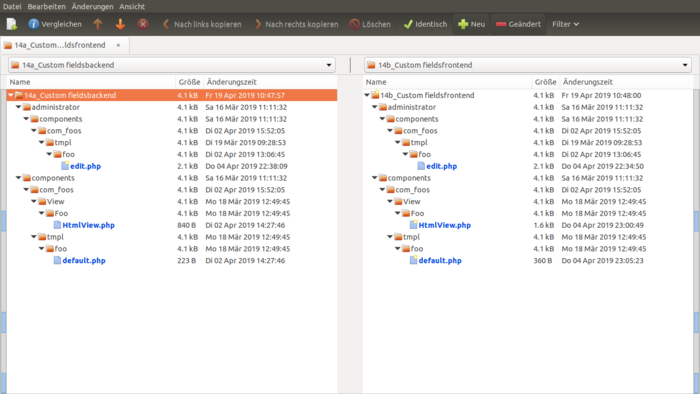 This file will take the data collected by mod_foo.php and generate the HTML to be displayed on the page. language/en-GB/en-GB.mod̠foo.ini and language/en-GB/en-GB.mod̠foo.sys.ini- This are the files that provide the text in United Kingdom English. import the class ModuleHelper to the current scope. We need it later for displaying the output. The helper class is imported to our current scope at the begin of the file. Side noteː In Joomla 3x you usually used a line like $moduleclass_sfx = htmlspecialchars($params->get('moduleclass_sfx'));. 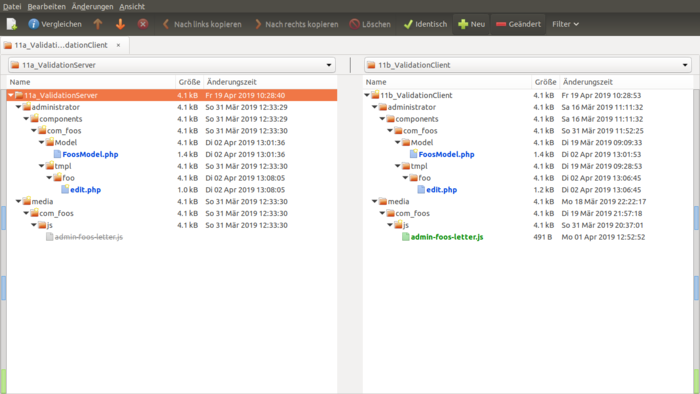 You not need this anymore because oft this PRː https://github.com/joomla/joomla-cms/pull/17447. The one line that we haven’t explained so far is the first line defined('_JEXEC') or die;. 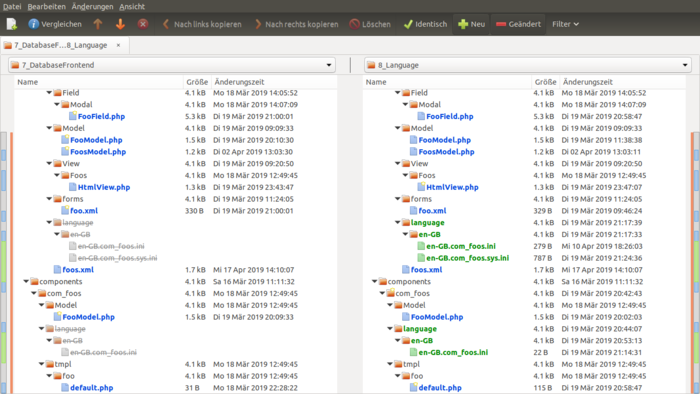 This line checks to make sure that this file is being included from the Joomla! application. This is necessary to prevent variable injection and other potential security concerns. 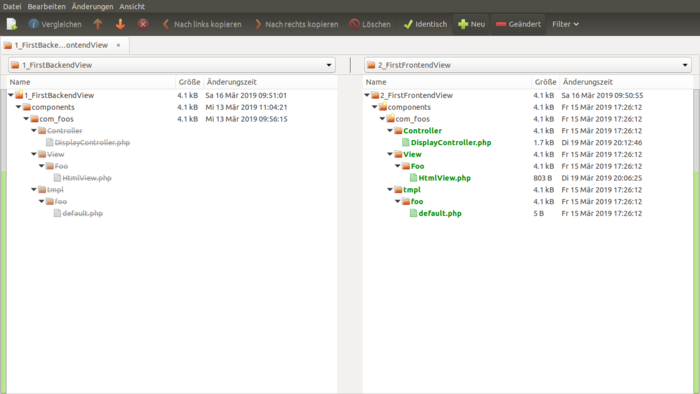 An important point to note is that the template file has the same scope as the mod_foo.php file. 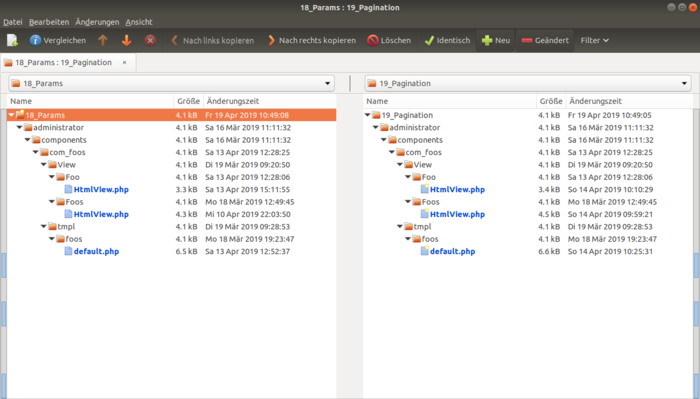 What this means is that a variable can be defined in the mod_foo.php file and then used in the template file without any extra declarations or function calls. 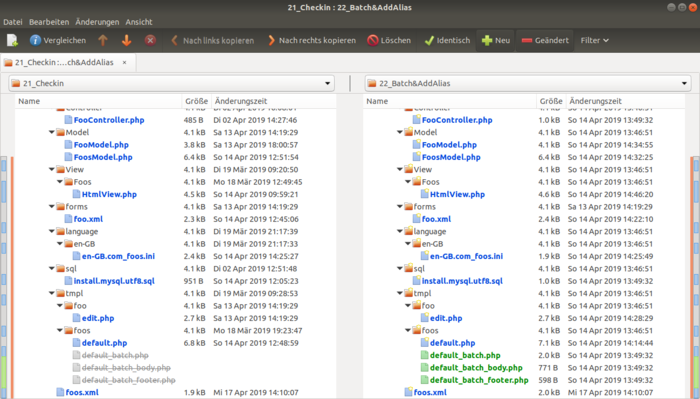 The mod_foo.xml file is the installation file. Most entries are self-explanatory. 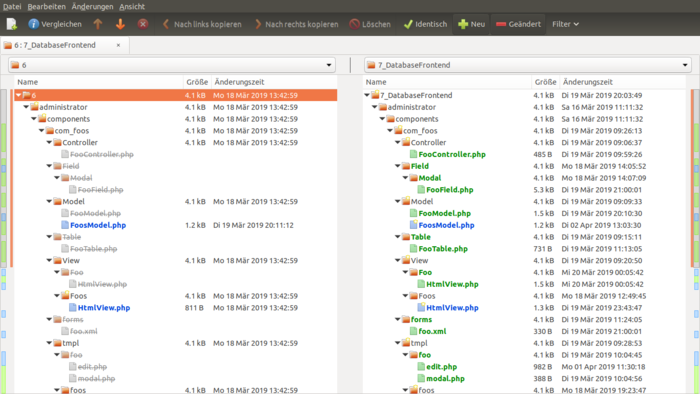 The files language/en-GB/en-GB.mod̠foo.ini and language/en-GB/en-GB.mod̠foo.sys.ini are used to translate text in the frontend and in the backend. 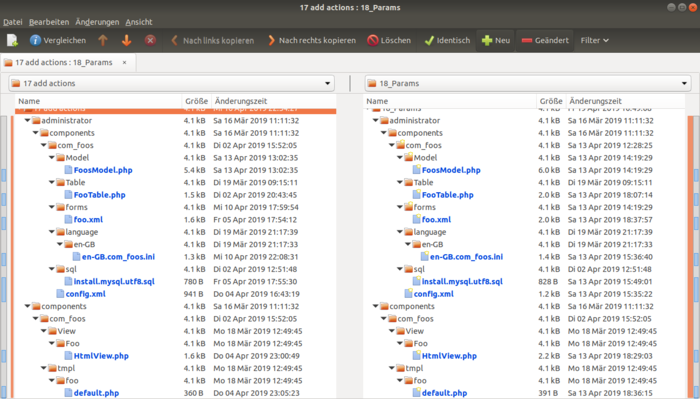 The .sys.ini file is used to translate the description of the extension upon installation, where as the .ini file is used to translate the remaining strings and the description when viewing your extension. 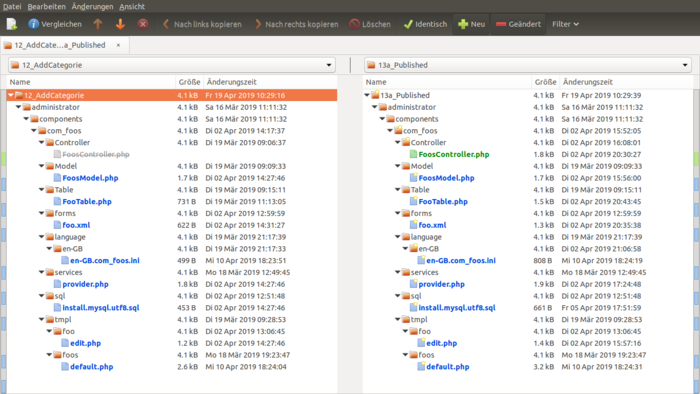 Now you can zip all files and install them via Joomla Extension Manager. 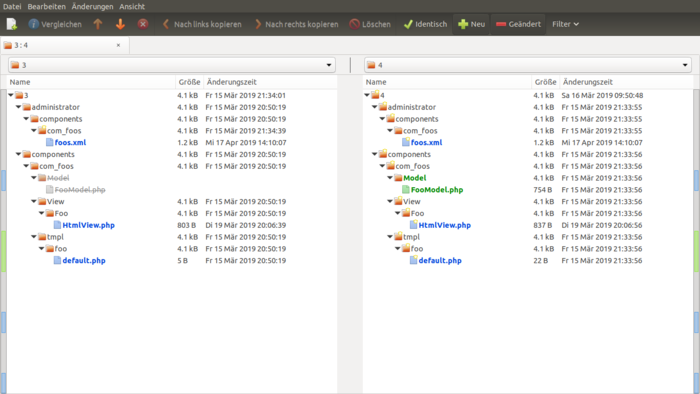 After that you can choose your component in the menu of the Joomlaǃ backend. In the front end there is no change up to now. We are going to work on this in the next chapter. 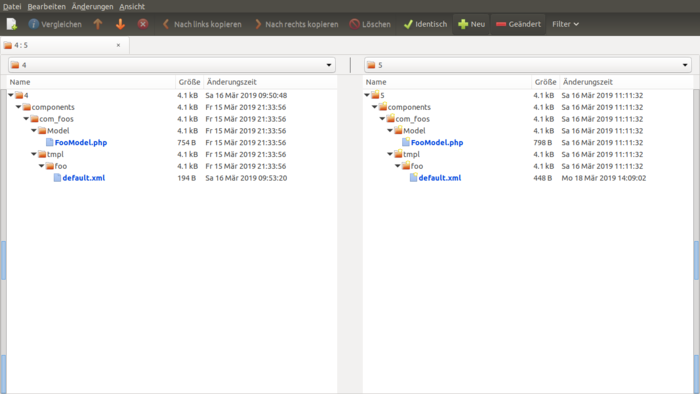 Component development for Joomla! is a fairly simple, straightforward process. Using the techniques described in this tutorial, an endless variety of modules can be developed with little hassle. 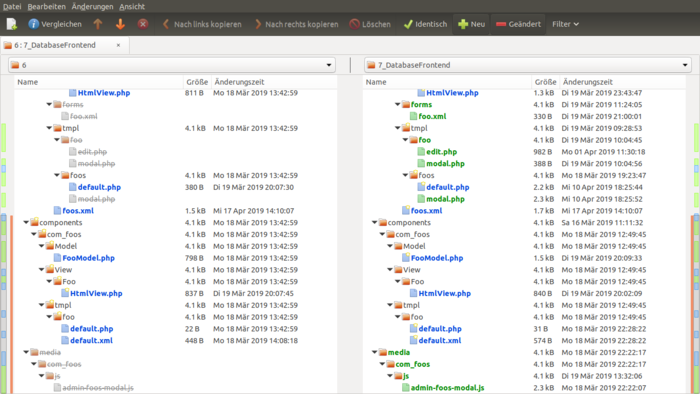 This page was last modified on 19 April 2019, at 06:00.